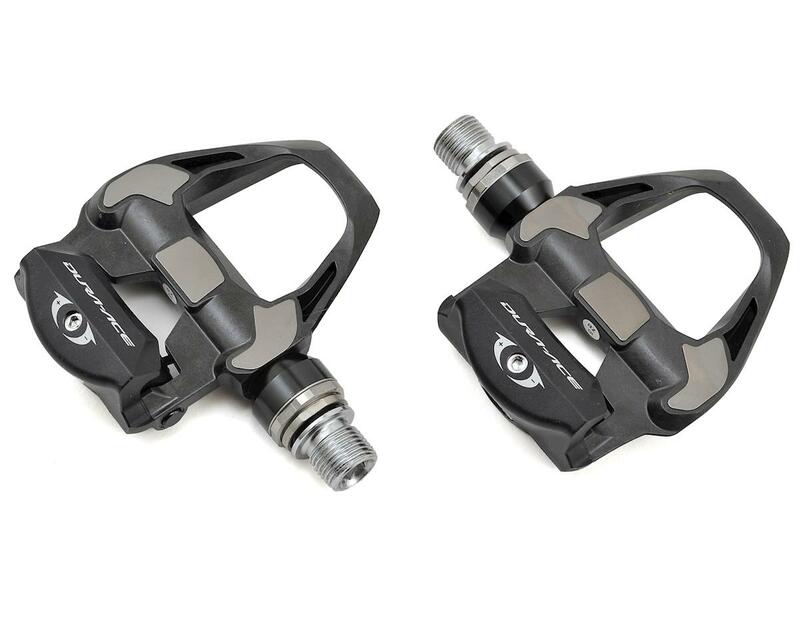 One of the lightest and most efficient pedals on the planet, just got lighter and more efficient. The PD-9100 is 14 grams lighter than its PD-9000 predecessor. To get to the 234-gram weight we looked at every detail from the injection–molded carbon-composite body, to the hollow cleat bolts. 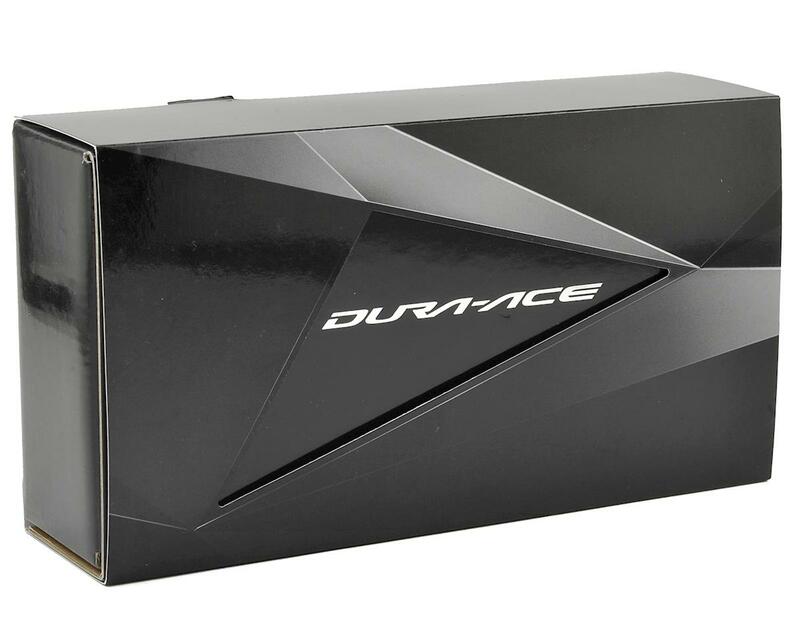 The new PD-9100 is the perfect balance of strength-to-weight rigidity and efficiency. It’s the ultimate expression of the SPD-SL platform. Bearing placement at both ends of the platform offers symmetrical load dispersion. Silky-smooth rotation with stable load distribution delivers superior pedaling performance. 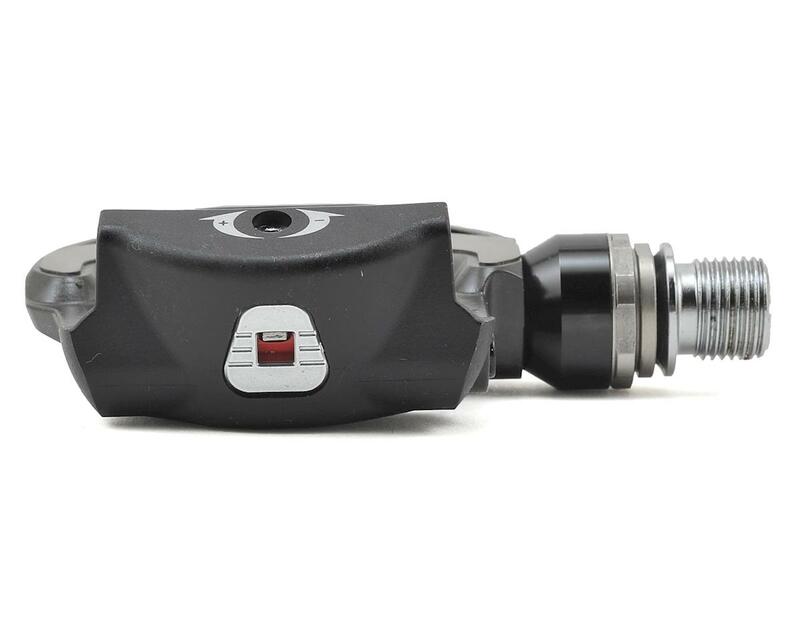 Maximum performance is achieved with close-to-the axle pedal/cleat interface. No detail is overlooked hollow cleat bolts offer lighter weight, superior performance and long-life. 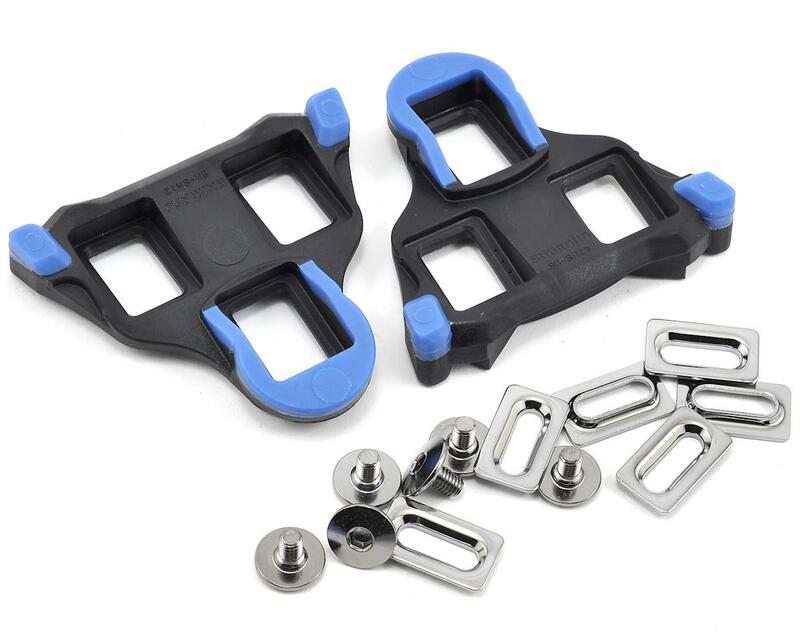 Adjustable tension settings allow the cleat tension to be tuned to the individual rider’s preference.